What is the rice and beans diet? With what can i replace rice in my diet if i'm allergic to it? 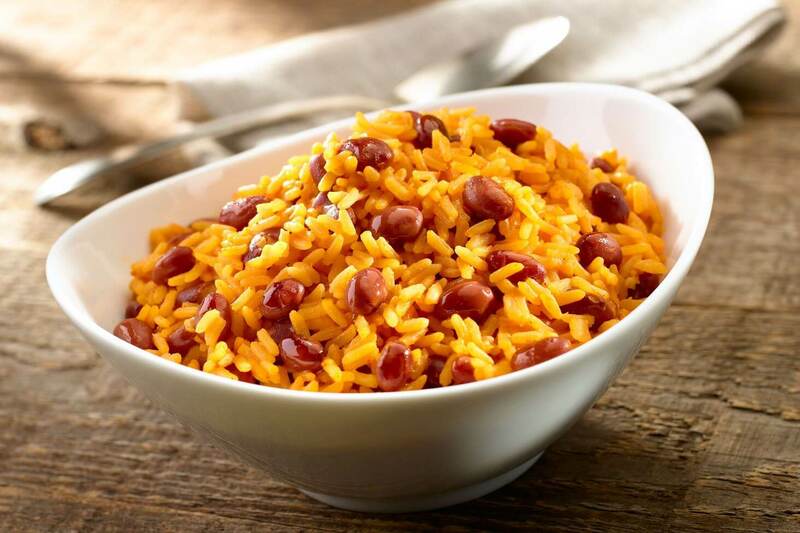 What is the rice and beans diet? With what can i replace rice in my diet if i’m allergic to it? Hello everybody, my name is Lorry, and I’m 26, and I’m looking for some help from you. I have put on some weight during the last year, and my body doesn’t look perfect so I decided to try a diet to bring myself in shape. My mom recommended me to try the rice and beans diet because she has experienced it and is happy with the results. Tell me more about this diet – how much can I lose, how long it will take? What can replace rice because I’m allergic to it? Looking forward to your answers and thank you. Hello, Lorry! I am sorry you are allergic to rice. Luckily there exist red or white quinoa, brown, broccoli or cauliflower rice. Did you consider barley and couscous as your personal white rice replacements? Or what about farro and freekeh? You may also look for sweet potato rice or bulgur wheat. As you can see, the list is quite rich so no need to worry. I believe the diet will bring a lot of good to your body. It is quite old and famous, and I trust it completely. 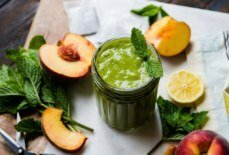 You will lose weight and detox your body without that terrible mad and hungry mood. By following the plan you are supposed to lose 9-15 kg in a month. Why not? The best way is to combine your “rice and beans” diet with physical workouts and meditation for the perfect balance. I guess you already did some investigations but let’s revise the list of food in the rice and beans diet. Just to make sure. You are allowed to eat nonfat dairy, whole grains, beans, fruit, and vegetables. Mind please that beans must be low salt. There are three stages of the dieting plan that restrict your daily calories from 800 at the very beginning to 1200 at the end. Alcohol is certainly strictly forbidden. I am sure it would be great if you consult your doctor too! Or at least buy some multivitamin and calcium pills at your chemists. 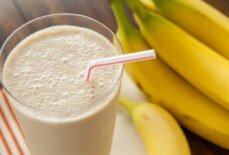 Of course, you will lack some nutrients while losing weight. In general, the plan is reliable and inspiring, I wish you good luck, Lorry! Share your success, please!